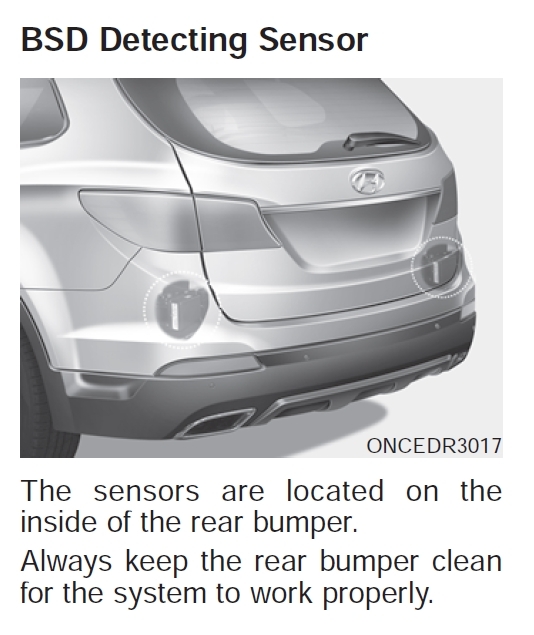 My 2015 Santa Fe GLS Premium has frequent false warnings for the RCTA (Rear cross traffic alert)? I get the warning while backing up with nothing in proximity. What are the common problems with RCTA? 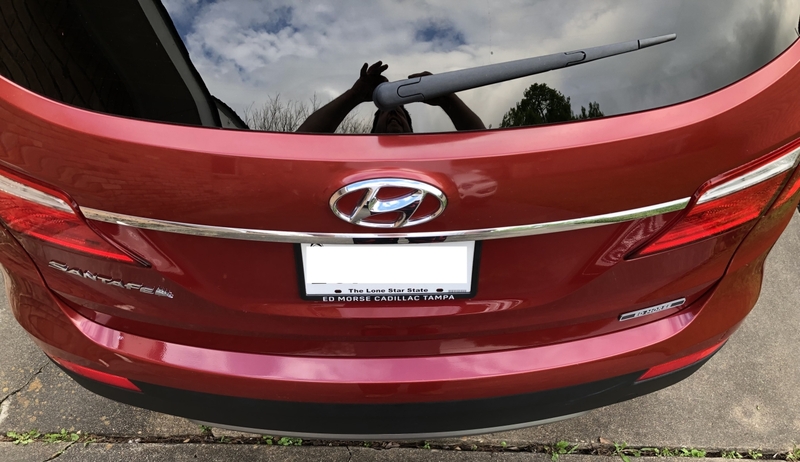 I bought it used but there is no sign of body work and bumper cover does not look bowed. Sorry for the newbie Q, but where are the sensors located? Is there an RCTA related "module" that might have an update available? This 2015 SF GLS seems a bit trigger-happy with BSD, LCA, and RCTA compared to my 2016 SF SE. I might have found the answer to my sensor location answer, owners manual p. 5-52 (see image) assuming the the BSD sensors are also used for the RCTA. What amount of debris or dirt would interfere with the sensor? Is there an RCTA related "module" that might have an update available? I noticed that Technical Service Bulletin 18-BE-001 does mention checking the current version of the BSD ROM ID and a procedure for GDS ECU update for BSD radar modules. How does the dealer check the BSD radar sensors for proper operation? Are you sure there is NOTHING around? Objects other than vehicles can set them off. 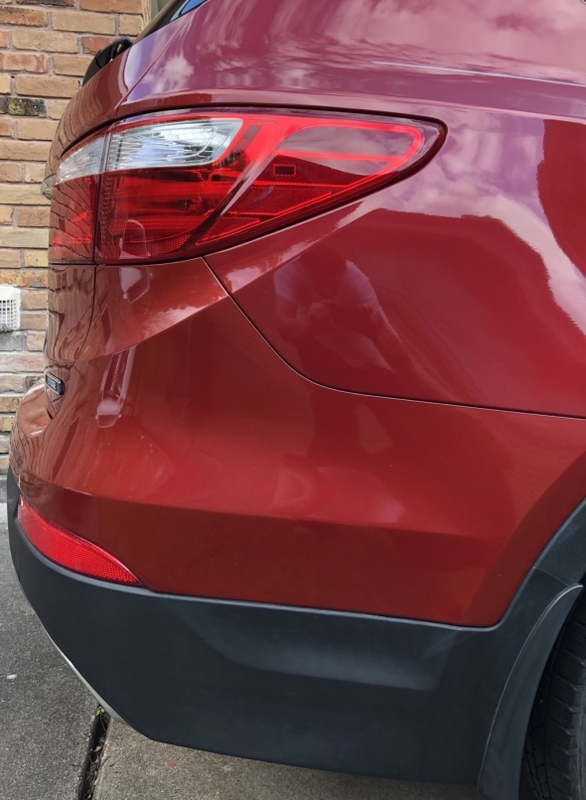 As an example, it is not unusual for me to receive a false warning backing into my driveway because of driveway markers, or backing into the paved space directly in front of my house due to the house itself and the angle that I use to back in. I also receive an occasional false alert backing into my parking space at work because of the shape of the structures and other objects in the immediate area. Yet in practical use...Parking lots etc... the system works fine.